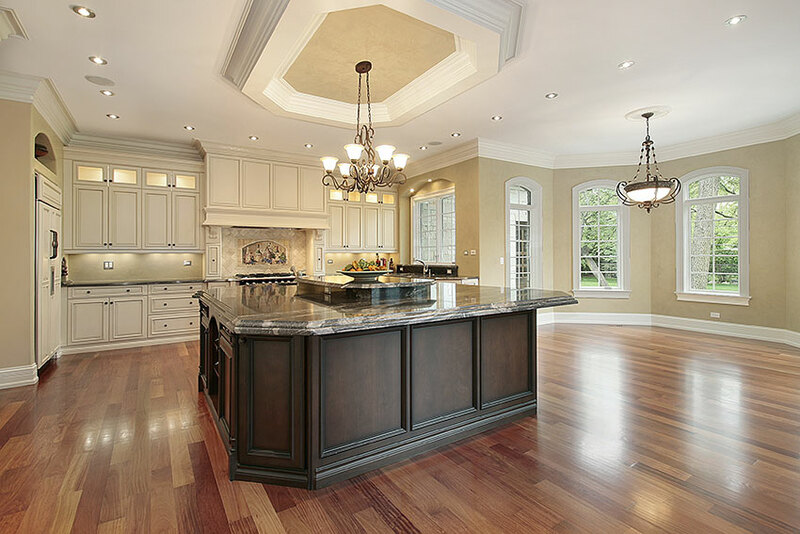 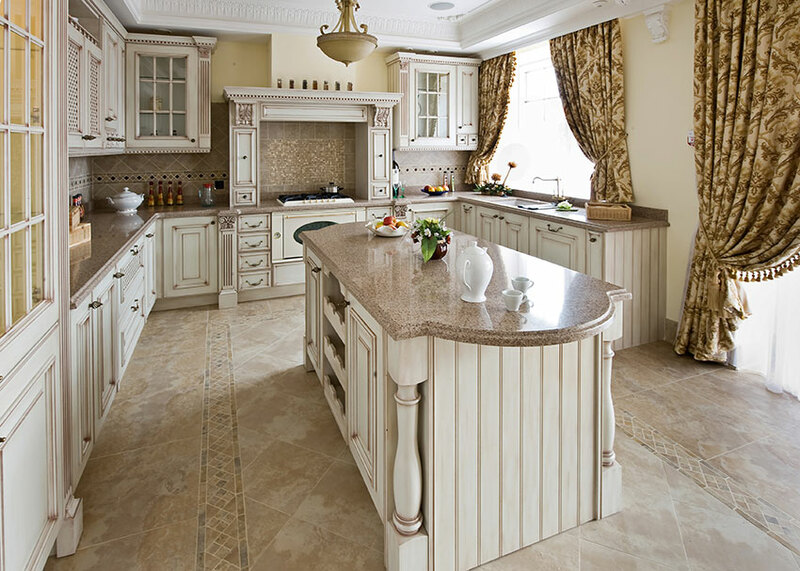 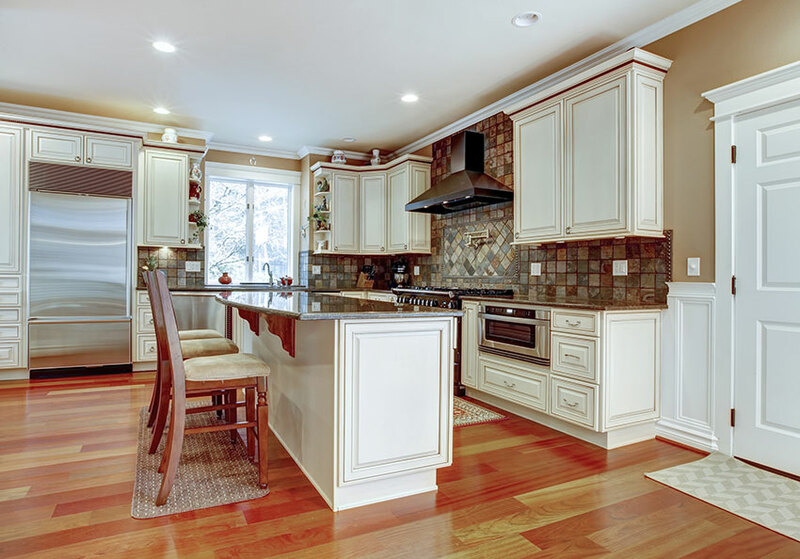 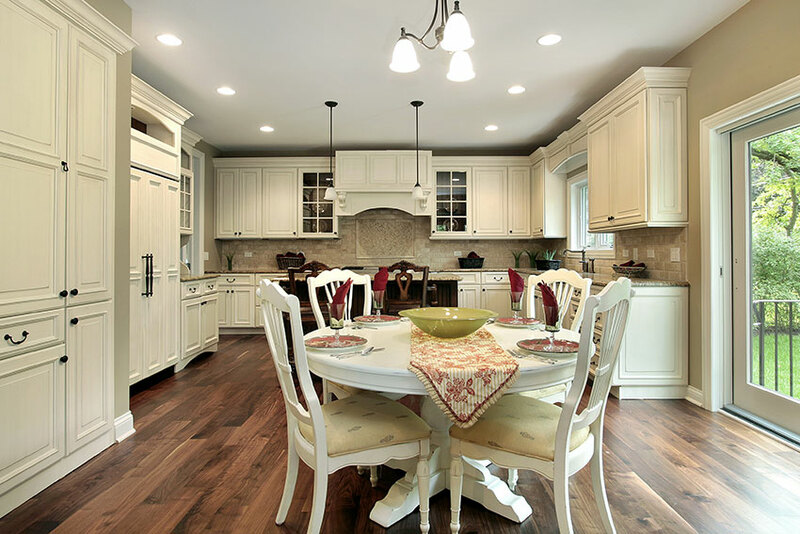 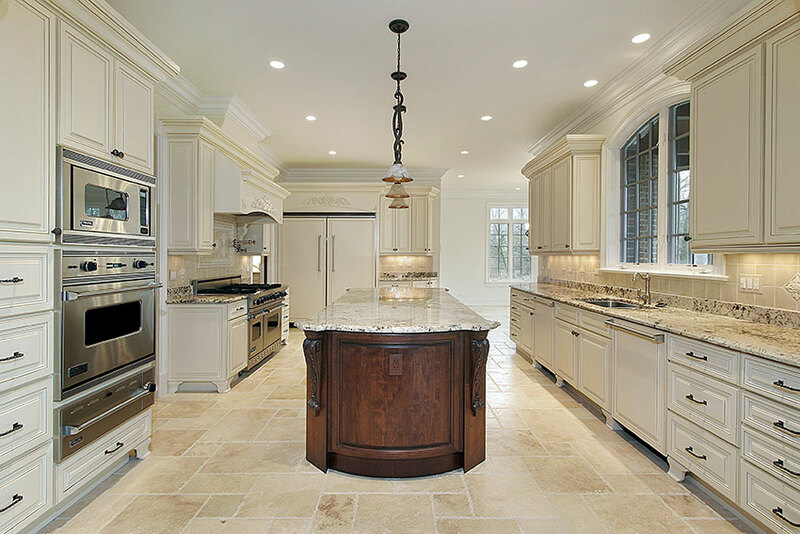 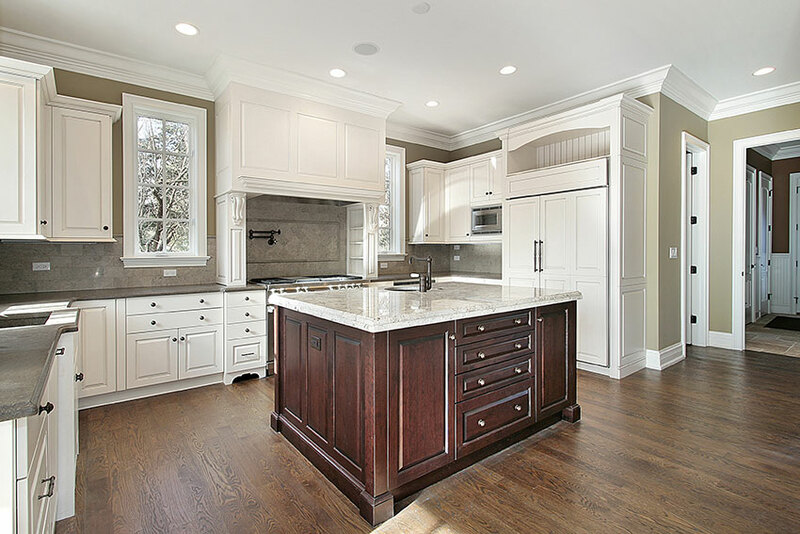 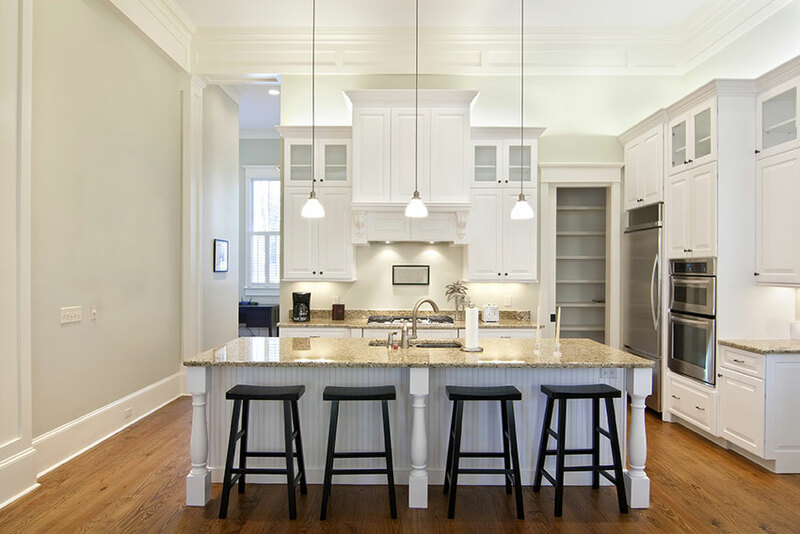 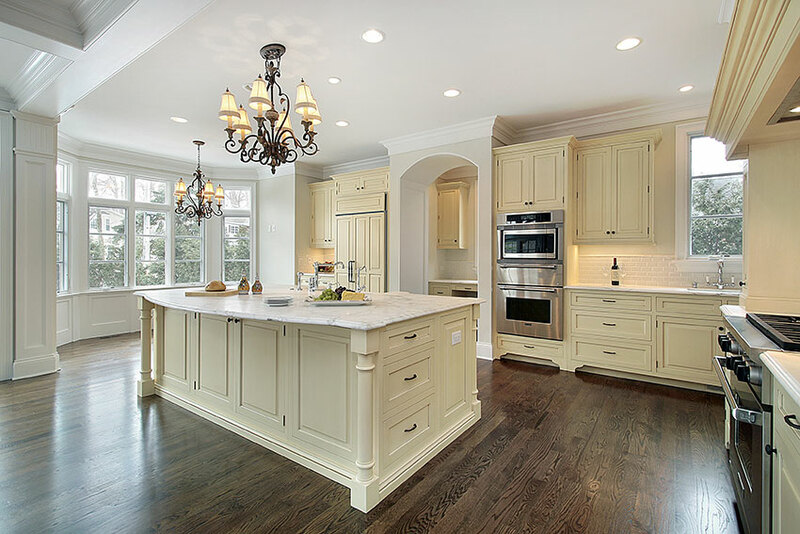 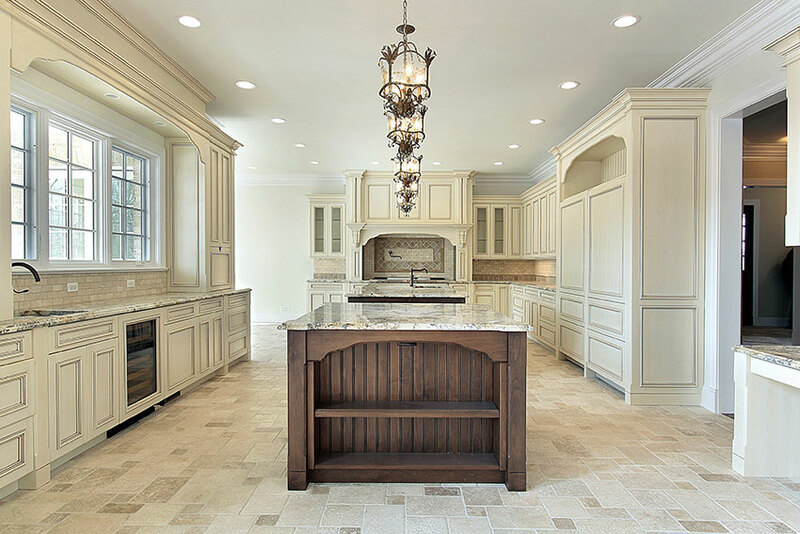 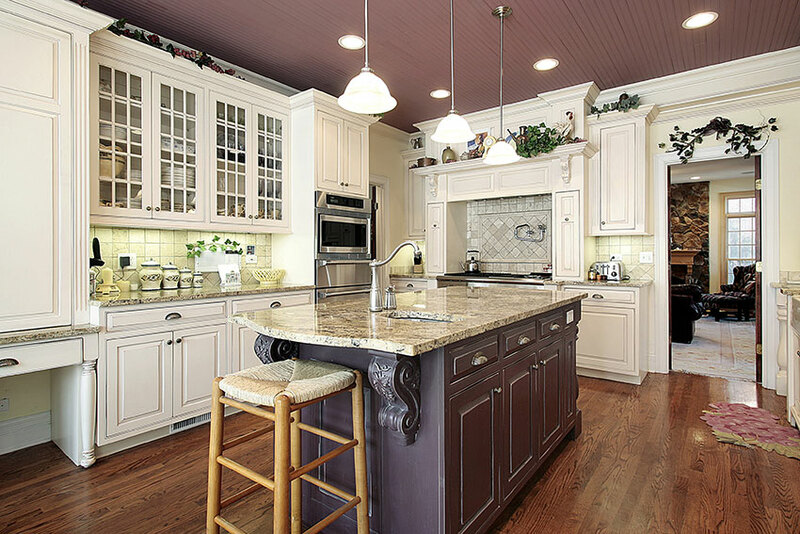 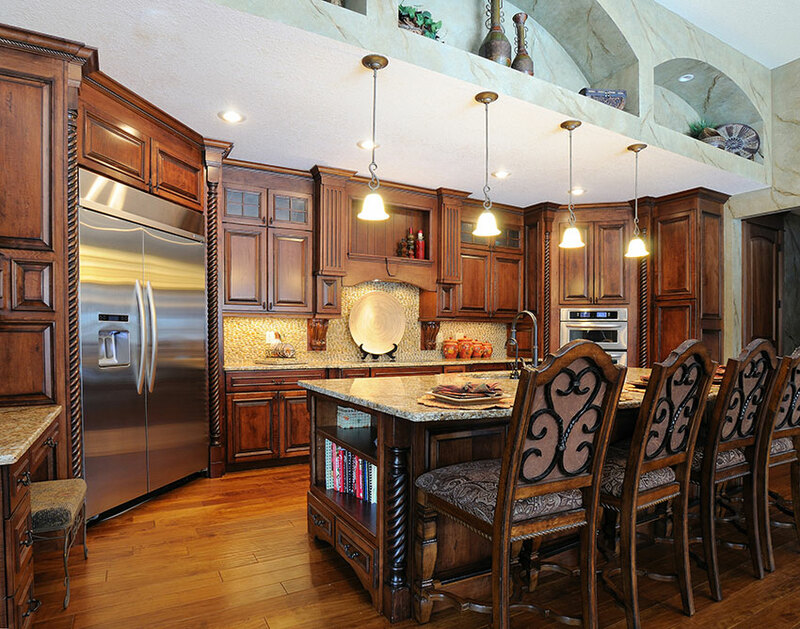 Amazing Cabinetry provides kitchen and bath remodels from start to finish for residential and commercial clients and provides each with top-tier customer service throughout the entire process. 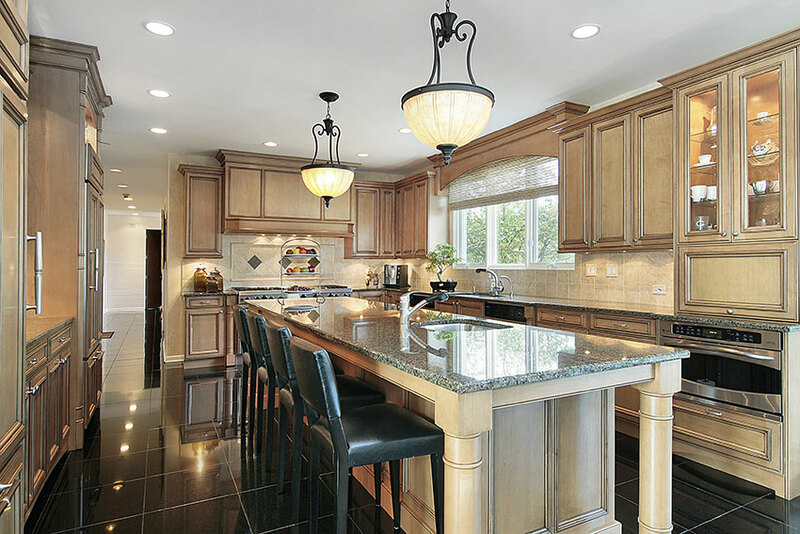 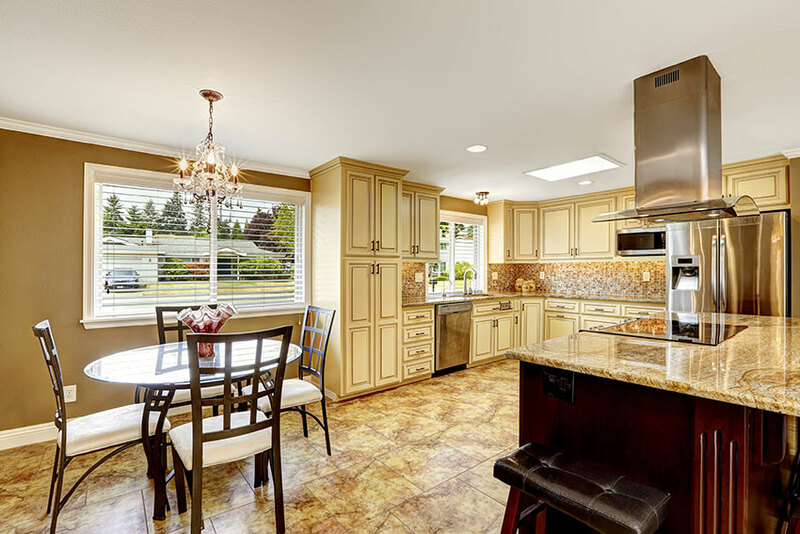 George Ghazarian, owner and Executive Officer of Amazing Cabinetry, has more than 12 years experience in the cabinet business, starting in Orange County back in mid-2003. 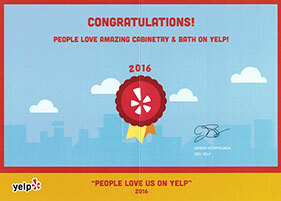 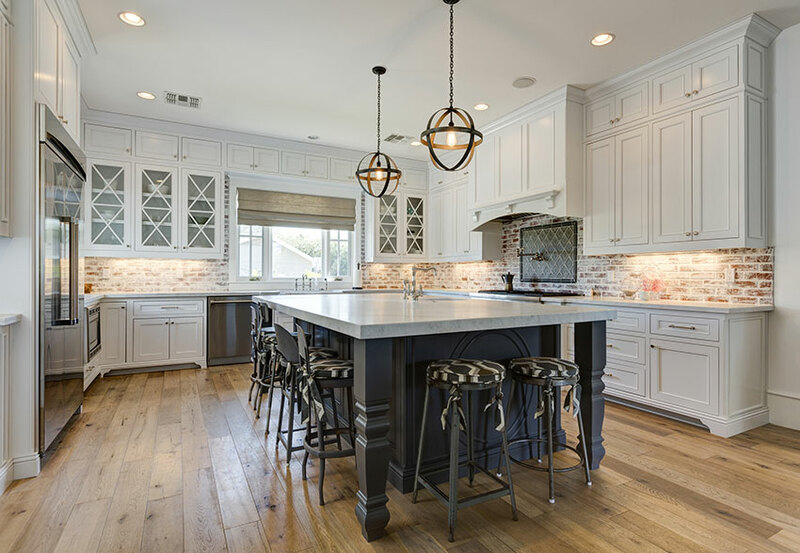 Over the past several years, Amazing Cabinetry has designed and installed cabinets for dozens of award-winning homes in the Southern California. 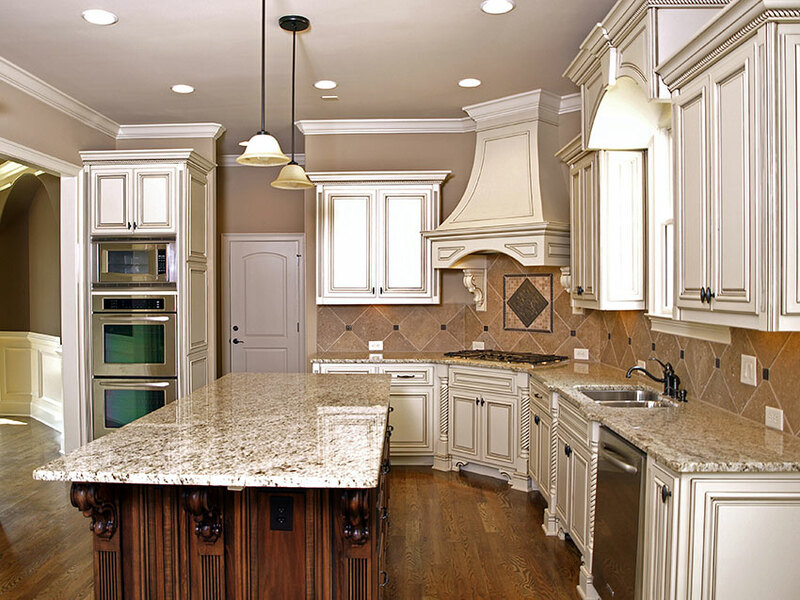 Our Company is driven by much more than everyday business and profit. 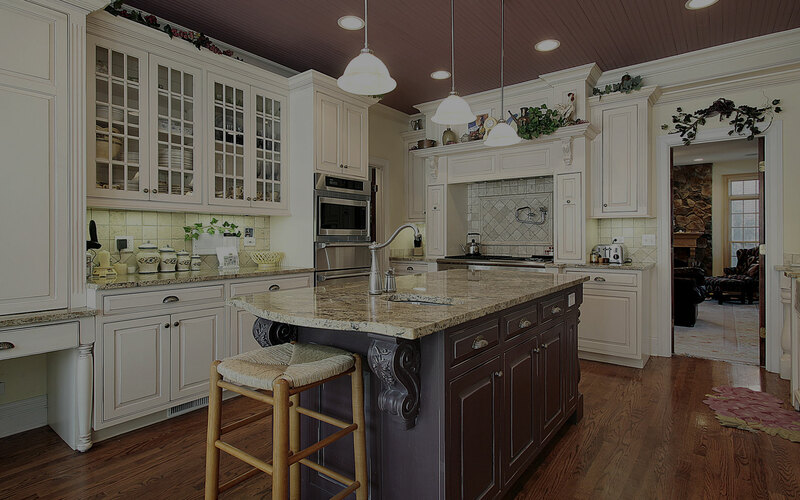 Our goals include a larger sense of purpose for our company and its effects on the world we live in. 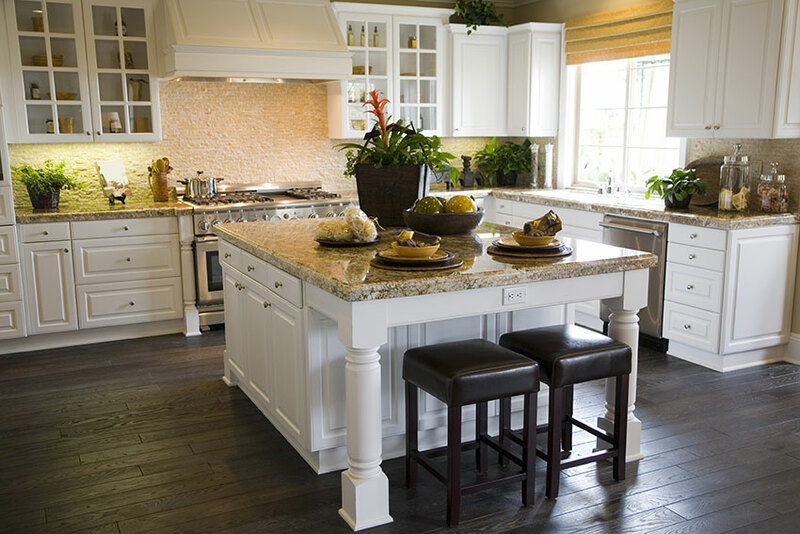 Come visit our Orange County showroom in beautiful Mission Viejo, easily accessible from anywhere in Southern California. 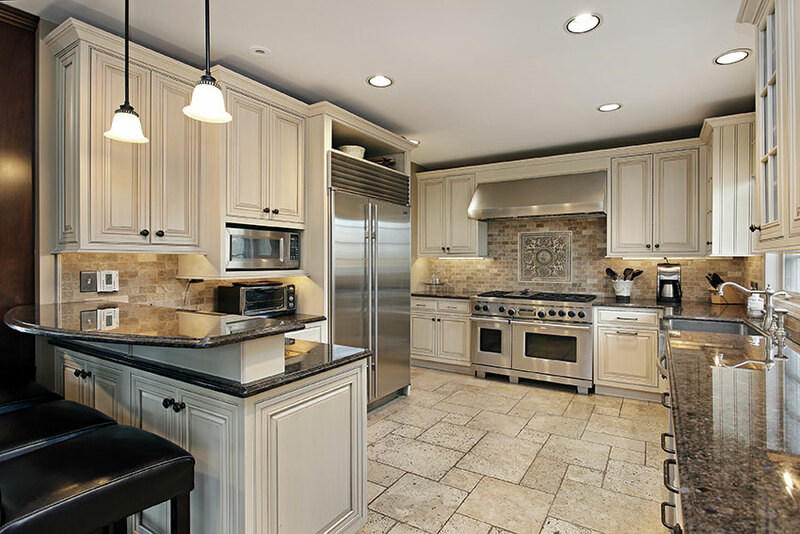 Just an hour drive from Los Angeles, and incredibly close to Irvine, Manhattan Beach and every other Orange County location.